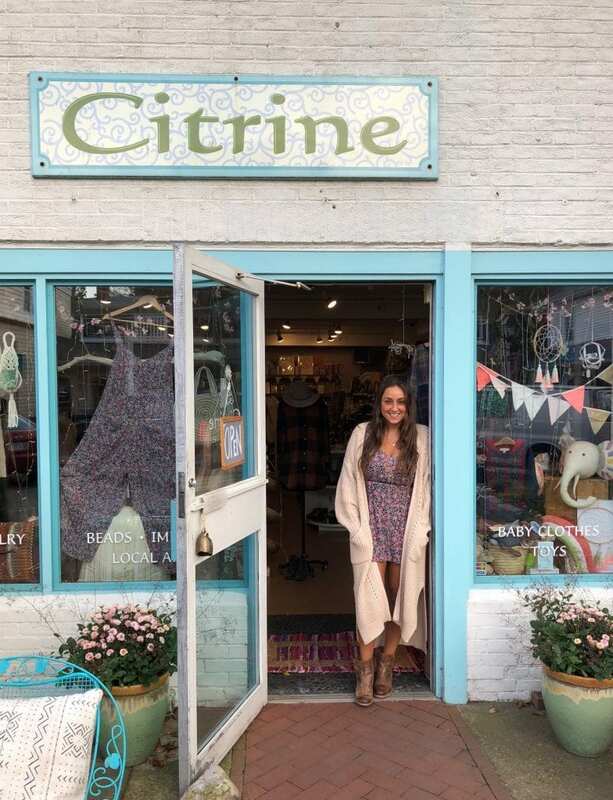 As of September 15th, Citrine, a beloved shop on Main Street in Vineyard Haven has a new owner, Tanya Rustigian. 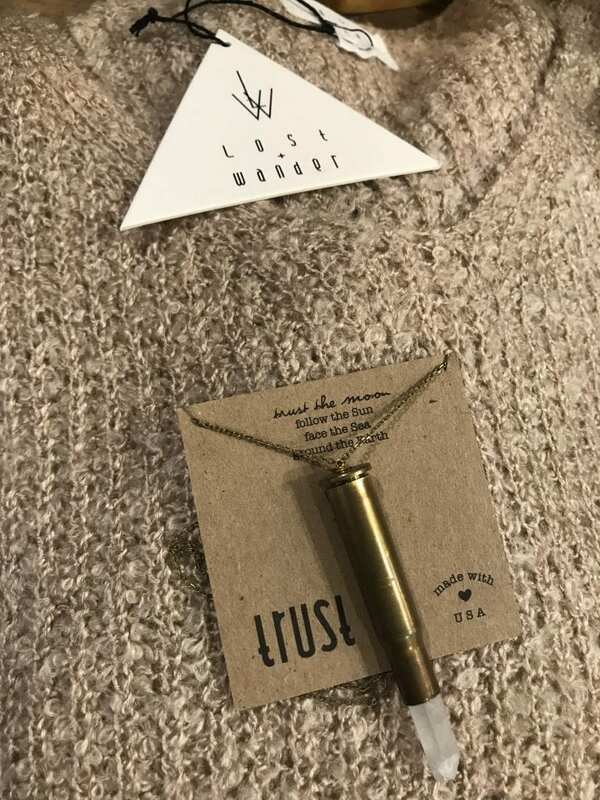 Some of you may already know her, perhaps from her time on the Island or my blog on her jewelry line, trust. Trust jewelry’s very first account was at Citrine. She and owner, Emma Kiley, became fast friends. Citrine sold a lot of Tanya’s jewelry and they worked well together. Early on, Emma and Tanya talked about Tanya taking over Citrine someday. In February, Emma invited Tanya to meet her on a buying trip for the store in Las Vegas. She knew Citrine was what she wanted. Tanya is an East Coast girl who loves West Coast style. A couple of years ago, she moved from Martha’s Vineyard to California. Here, she grew her trust jewelry line, traveled, and even took a job at Grace Loves Lace as a stylist. Her West Coast experience and travels opened her up to whole new world of style. Her jewelry line evolved, she evolved. However, she never felt like she was home. Tanya will always love the West Coast, and will always travel there, but it is on Martha’s Vineyard that she feels at home. When Emma and Tanya began the process of shifting ownership, they worked closely together in the store. At Citrine, Tanya felt she was where she belonged. Her family is in New England. She is a New England girl at heart. They both worked very hard over the past couple of months, transitioning, working through a very busy Summer. However, all the hard work was worth it, the next generation of Citrine is being created. There will be a big unveiling in the Spring. For the Fall and Winter, there is a lot of work still to be done, and merchandise to sell through. I say next generation because Tanya is 10 years younger than Emma. With this transition, Emma can focus on being a mom. 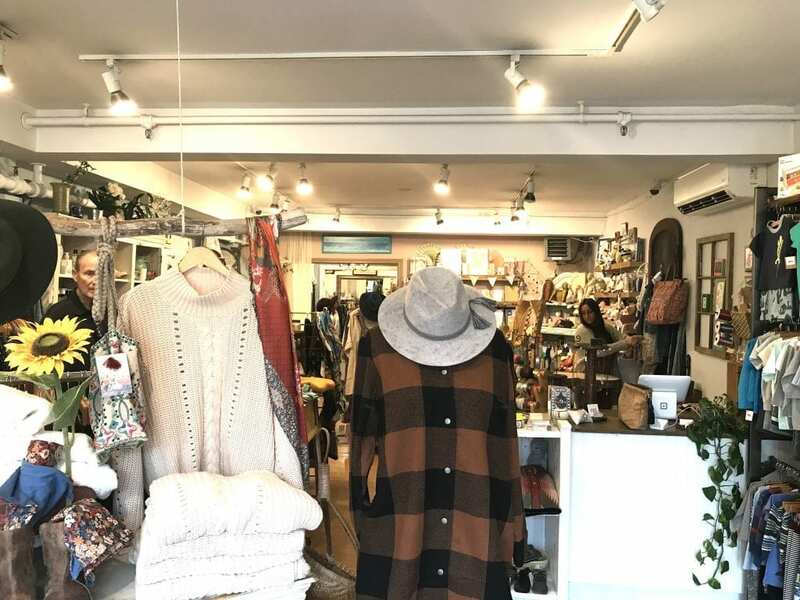 You can still find her making jewelry and doing repairs at the Annex in Vineyard Haven. And Tanya is working on bringing her spin to Citrine. A lot will stay the same at Citrine. 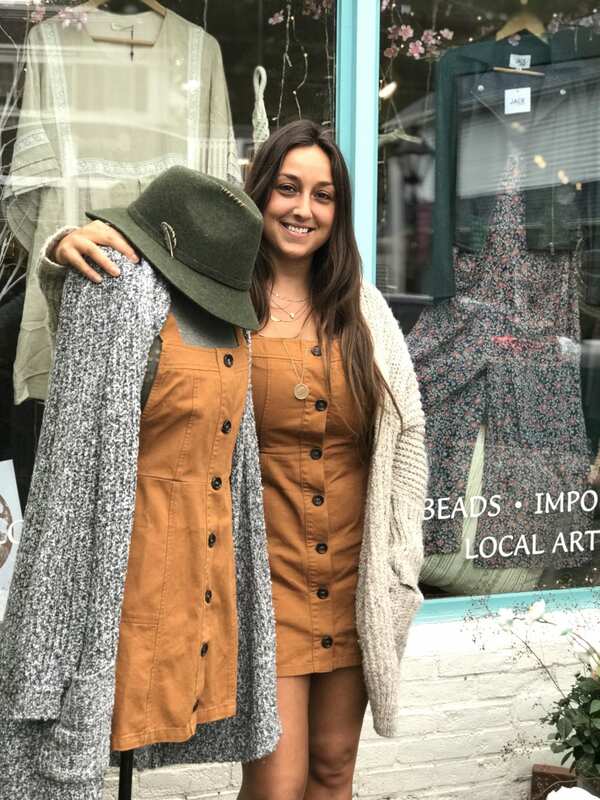 You’ll still find great local artists, and a carefully curated collection of fashion but Tanya is also adding new small artists, clothing lines and more. 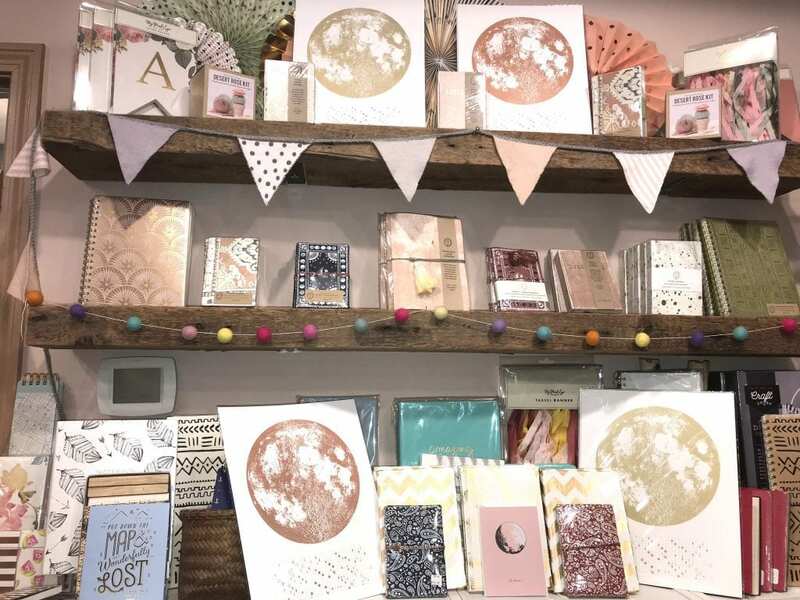 It feels really good for her, as a new business owner, to be able to help out artists who are just starting out, like shop owners helped her many years ago, like the jewelry designer Island Girl. 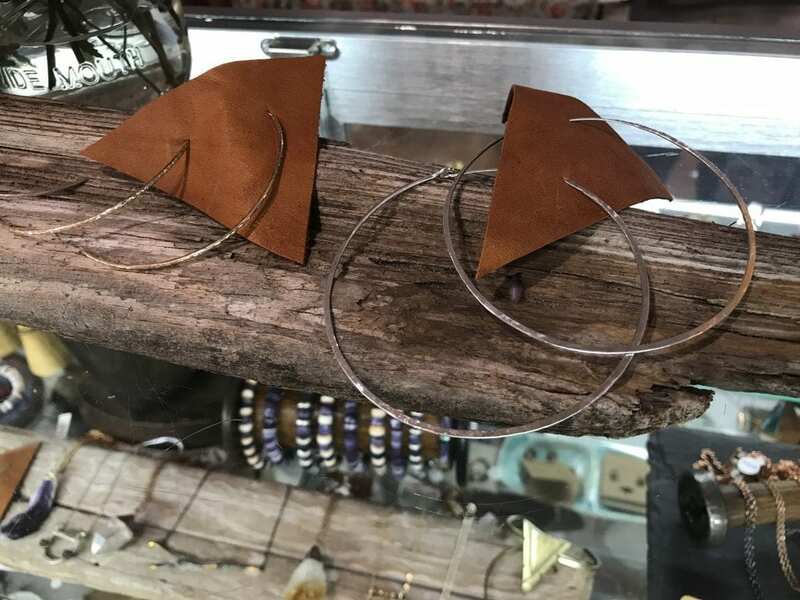 These large, simple, handmade earrings are very much Tanya’s style. 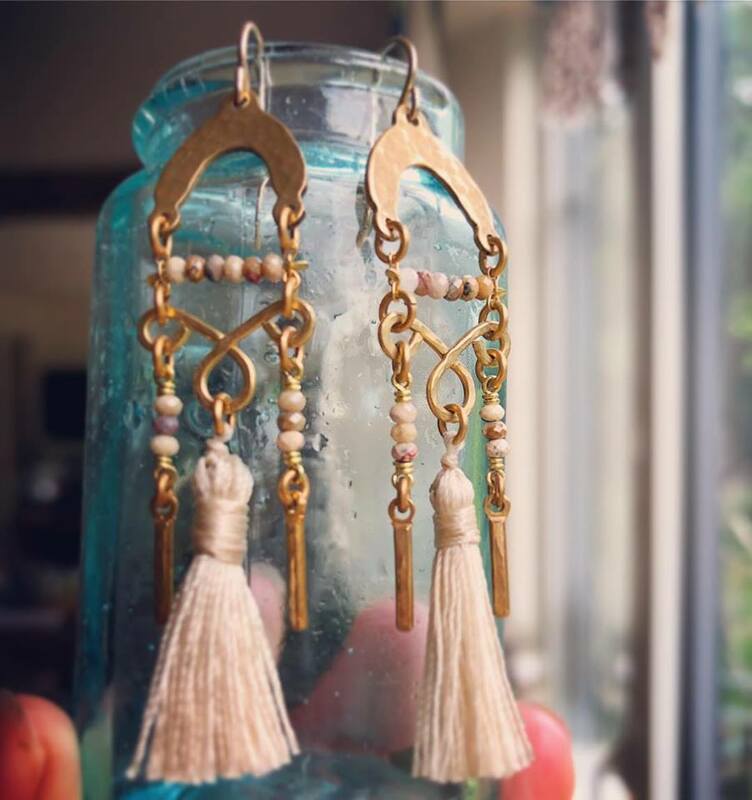 I fell in love with a pair of earrings that I had to have from a small designer called Free Stone Handmade. These gold and aqua marine are some of my new favorites to wear. Don’t be surprised if you see me in them often, and these beautiful pink ones are next on my list to acquire. Tanya has already introduced new clothing lines too, like Spell and the Gypsy. Spell and the Gypsy is a line from Australia. This modern take on the bohemian look offers fresh patterns and designs. Note, Tanya is a big fan of Australian fashion. Citrine’s fashion is going to reflect Tanya’s style and her love of both coasts. 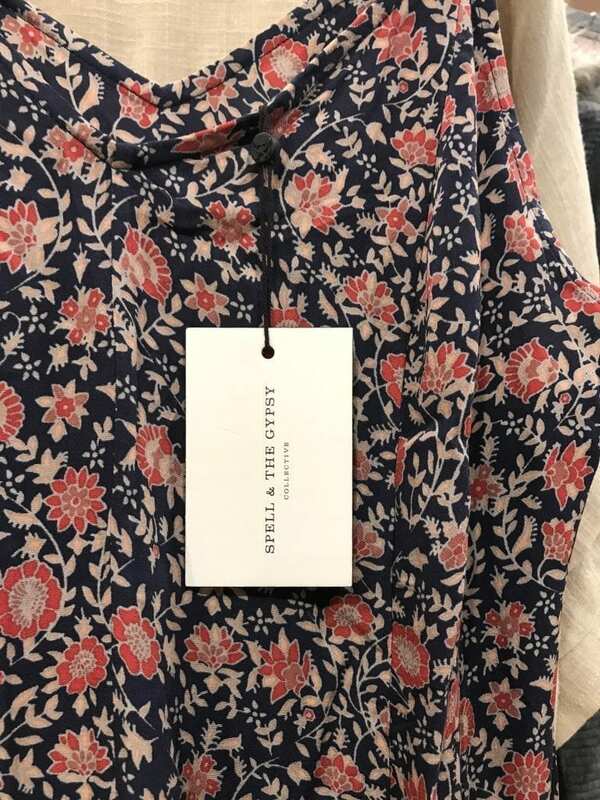 It is also going to really be emphasizing smaller clothing lines, making the shopping experience special and really showcasing the Citrine lifestyle. 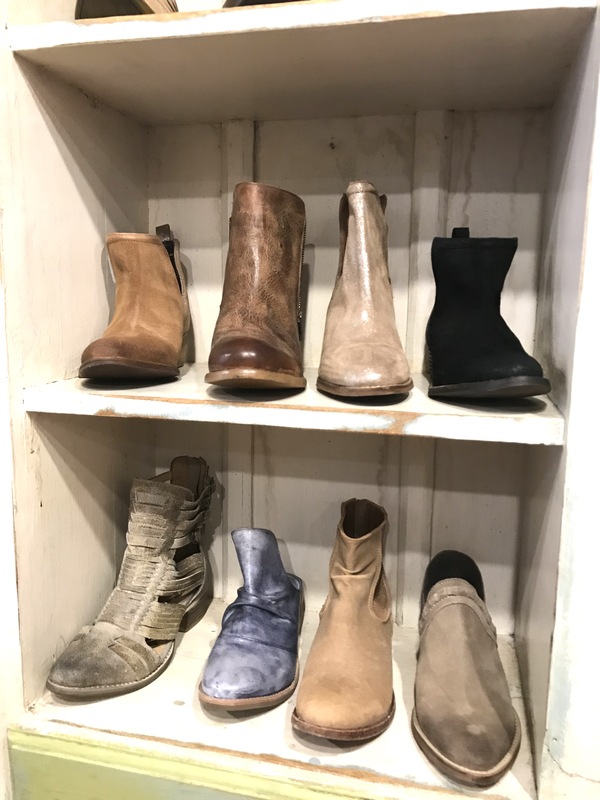 Chances are you’ll catch Tanya in some of her favorite outfits from the store. You will find more journals and such in the store. Tanya is big into writing and journals. She has introduced some really great whimsical and unique styles. As with her jewelry, Tanya loves vintage finds. Be on the look out for one of kind additions. Let’s not forget skin care. 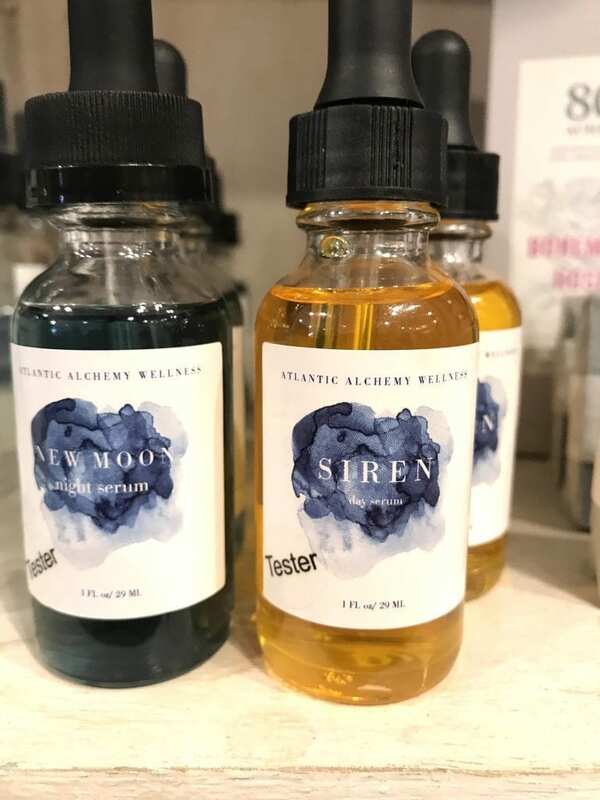 Tanya’s travels have opened her up to amazing skin care lines, including Atlantic Alchemy, whose face oils Tanya is smitten with. However there will be many new additions in this area. Tanya loves skin care lines and has discovered some great ones. I am always excited to discover new product! There will be more decor offered as well. Tanya herself loves to tap into her creative projects. She is a woman of many talents, and now has a place to showcase her skills and products in addition to trust jewelry. Also, she has a number of friends and new resources for really fun, unique home items. The back room at Citrine is in for a change this Winter. Don’t worry, the shop will be open year round, but the back room is about to become a very popular spot. Tanya plans to create a space for events. 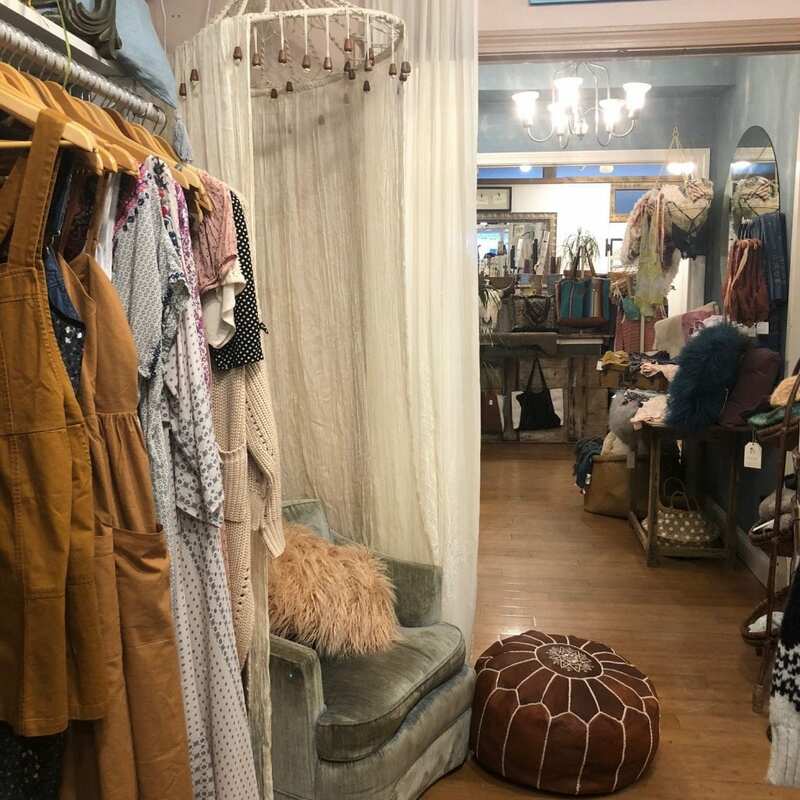 A space that is cozy and inviting and is perfect for trunk shows and other events/gatherings. I bet we’ll find some fun vintage furniture here. Also stay tuned for website updates as well. Soon you’ll be able to buy fabulous goods from Citrine while being anywhere in the world. Having Tanya as the new owner of Citrine is wonderful for so many reasons. Citrine has brought her home. It has given her a place to call her own, showcase her talents and work. It gives her a way to share her style. So many people compliment her on her clothing. Now she has a way to share her style. 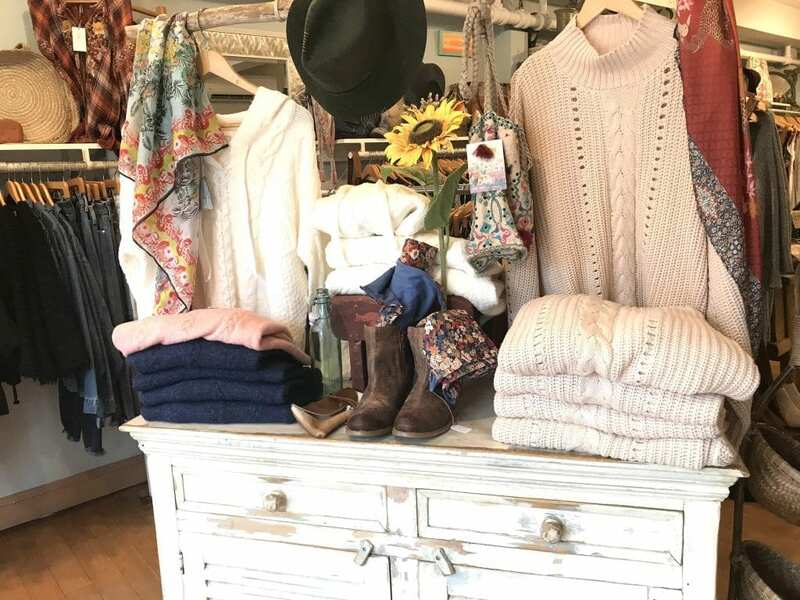 She has a way to help women feel beautiful and special, since many of her lines she will carry are unique, when shopping on Martha’s Vineyard. 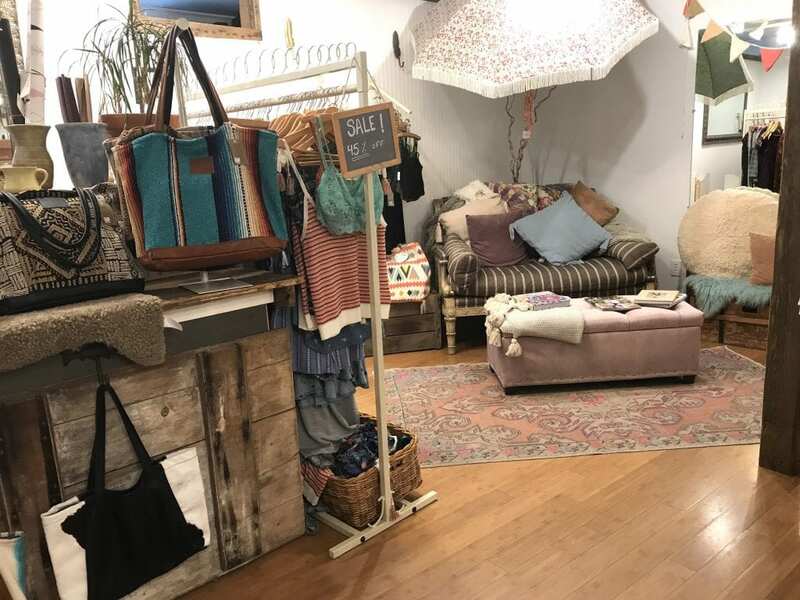 Citrine is not only a shop, but it is a lifestyle store — one that hopes to inspire. We look forward to this new chapter of a truly great Island store. Thanks for reading On Point. You can learn more about Citrine on Facebook and Instagram. Don’t forget to “Like” us on Facebook, and follow us on Twitter, Linked In, Google+, Pinterest and Youtube and Instagram.